with the precious skin benefits of Olive Oil. comes in a handy tube for easy access when washing. presented in a bottle with a mess-free pump dispenser. 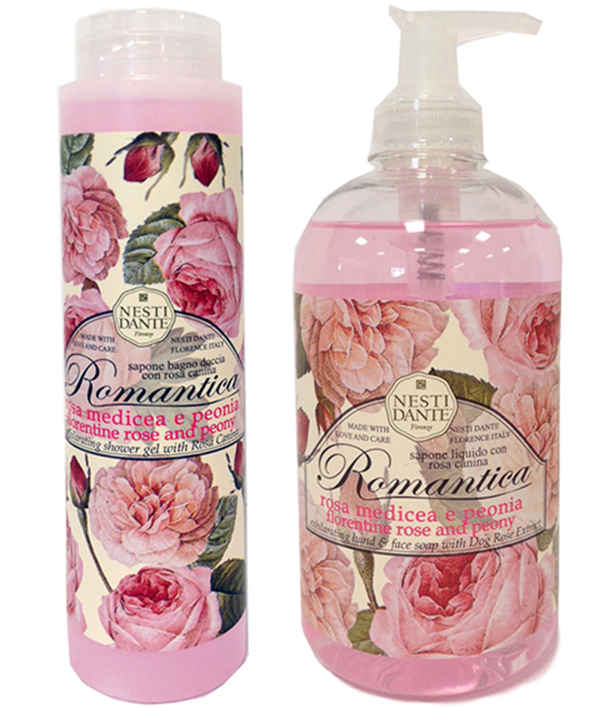 velvet and romantic fragrance of peony, for an enchanting bouquet. 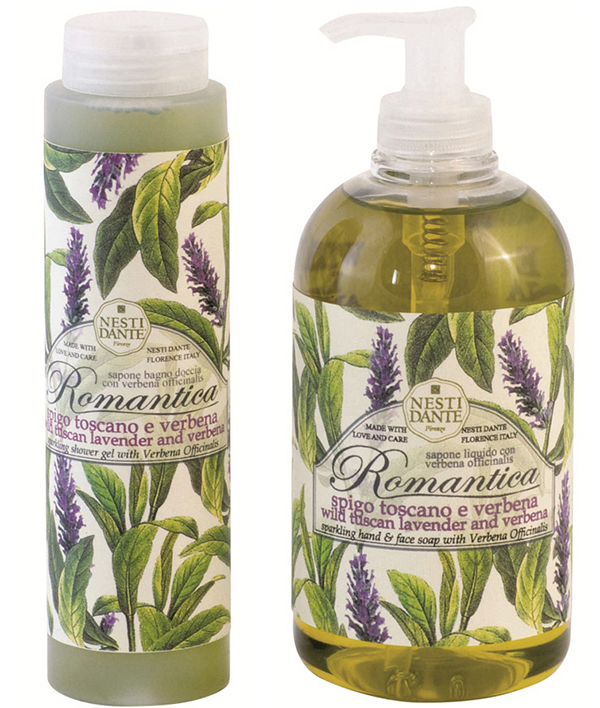 invigorating scent of verbena, for a vibrant sensation of freshness. sensitive, young and mature skins. A simple and healthy beauty recipe. 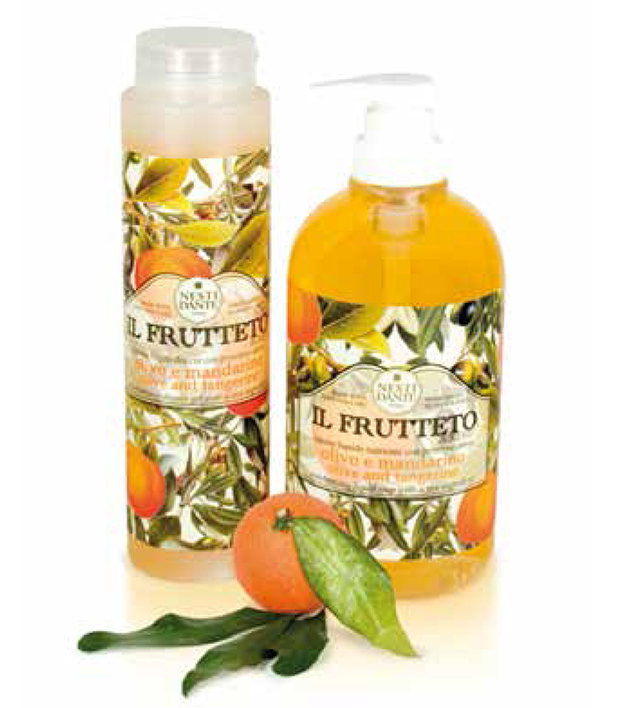 Liquid-version of the prized soap that was created to celebrate 60 years of producing the world's finest soaps. 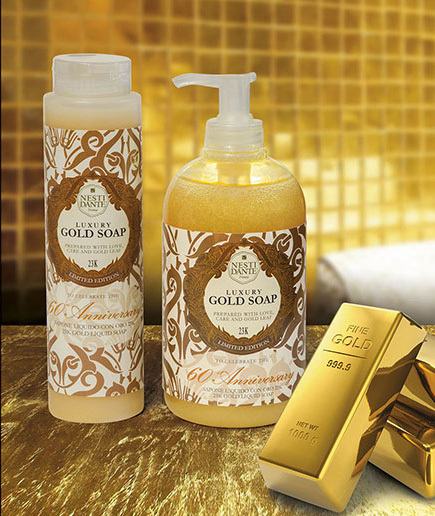 This luxurious soap is infused with real 23 carat gold leaf and features the signature fragrance of the floral emblem of Florence, Noble Iris.